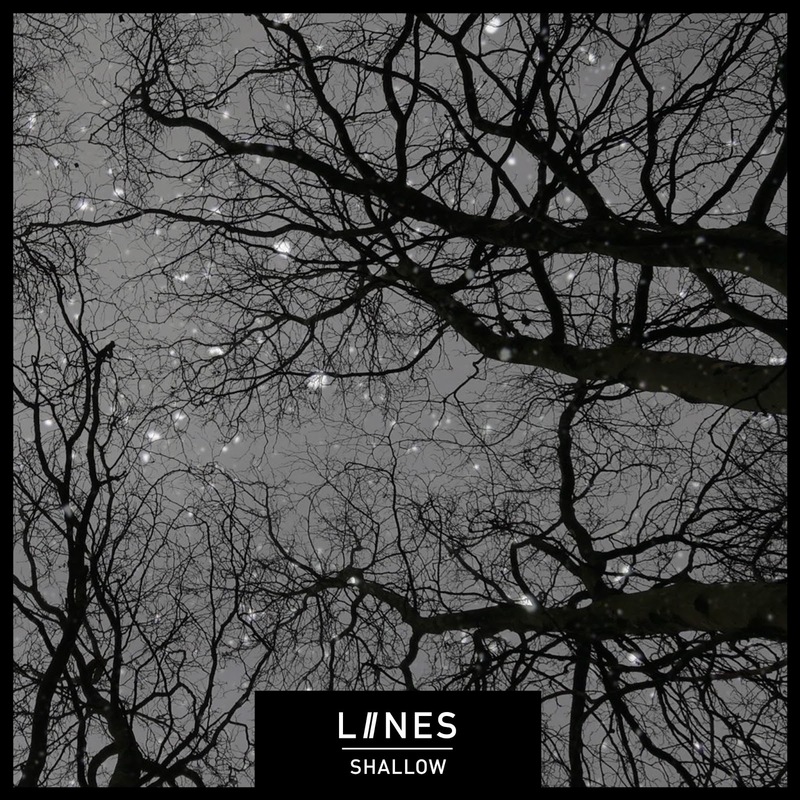 Ahead of their March 2nd Night People headline in Manchester and UK tour, LIINES have released Shallow, taken from their long-awaited debut album Stop Start due on May 4th. 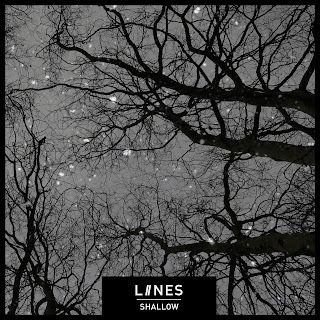 A two minute fifteen second blast, it remains true to the LIINES ethos that has won them an ever growing gang of admirers without losing any of the blast of adrenaline that they give people the first time they hear them. We fell in love (musically and as friends, because they're also awesome people) with LIINES back in December 2014 when we stumbled across them playing a fanzine launch in Gullivers early one Sunday evening to about ten people (review here). Within seconds we were captivated by the power they created from just a guitar, bass, drums and Zoe's voice. Things have grown with the support of the likes of John Kennedy, Off The Record festival, The Unsigned Guide and Louder Than War; they sold out gigs of their own, got playlisted on Radio X, played to huge crowds in Germany and got signed to the fabulous independent label Reckless Yes and set about recording Stop Start. They play Manchester Night People (March 2nd), Sheffield Audacious Art Experiment (10), London Tooting Tram And Social (16) for John Kennedy, Todmorden Golden Lion (30) and Liverpool Sound Food And Drink (April 13).